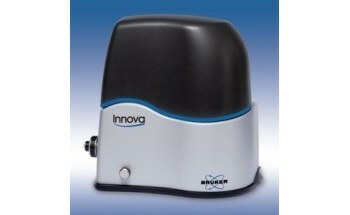 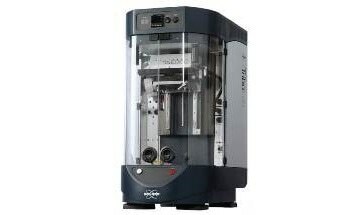 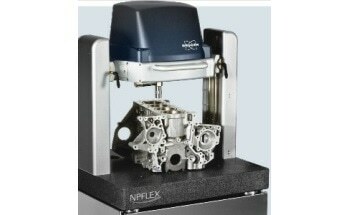 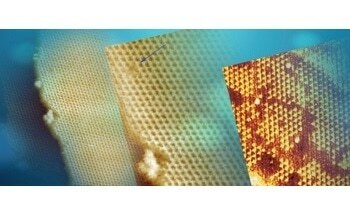 The Hysitron TI 950 TriboIndenter nanoindenter has been developed by Bruker as an automated, high throughput instrument to support the numerous nanomechanical and nanotribological characterization techniques that they have created. 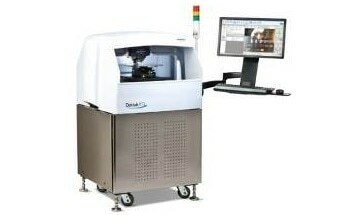 This powerful piece of equipment incorporates the performech® I Advanced Control Module, which offers a huge improvement over previous systems in the precision of feedback-controlled nanomechanical testing. 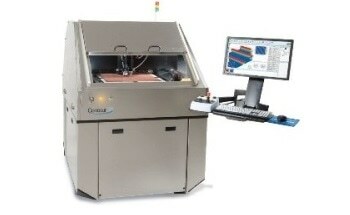 This module also allows for dual head testing for nano/micro scale connectivity and offers unprecedented noise floor performance. 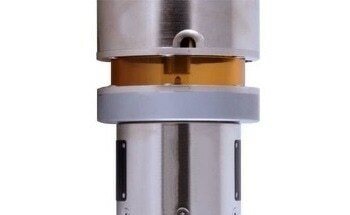 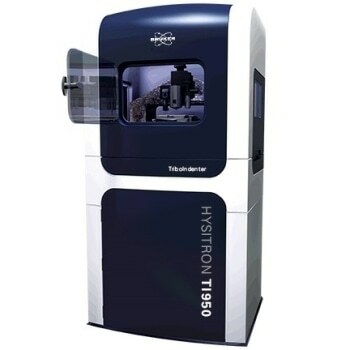 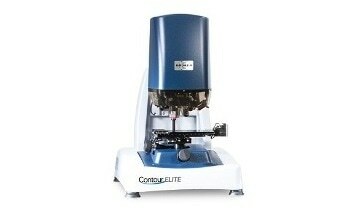 With Bruker offering numerous nanomechanical testing techniques, as well as the myriad of new testing methods currently in development, the HysitronTI 950 TriboIndenter is an incredibly versatile and effective nanomechanical characterization tool for the broadest range of applications. 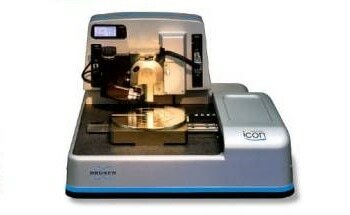 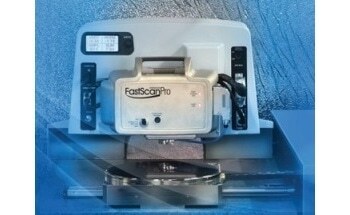 By combining Bruker’s performance-leading feedback control algorithms with superior measurement sensitivity, all Hysitron nanomechanical testing techniques possess amazingly precise control. 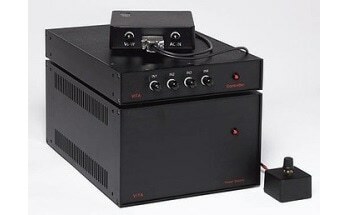 The dedicated digital-signal processor (DSP) and field-programmable gate array (FPGA) embedded control system take care of the feedback control functionalities on the Hysitron TI 950 in order to accurately follow the inputted request of the user. 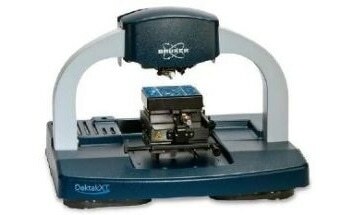 Bruker’s proprietary capacitive transducer technology provides unparalleled sensitivity of measurement (<30 nN, <0.2 nm), accuracy, and reliability throughout the nanoindentation process. 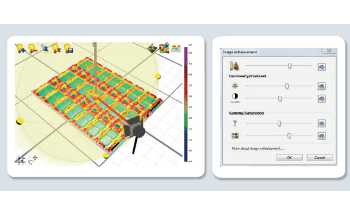 As electrostatic actuation uses little current, superior drift characteristics can be used that result in faster data acquisition, higher accuracy, and better repeatability. 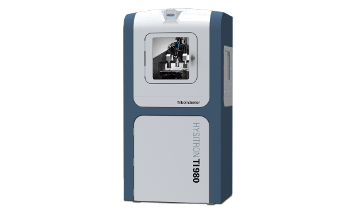 The Hysitron TI 950 TriboIndenter also comes equipped with top-down optics and a color CCD camera for high magnification and visual analysis of sample surfaces, and the selection of testing locations. 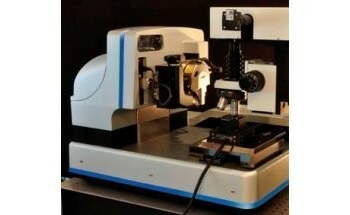 If greater refinement of the probe placement is required, in-situ SPM imaging can be used to alter the probe position to within ±10 nm. 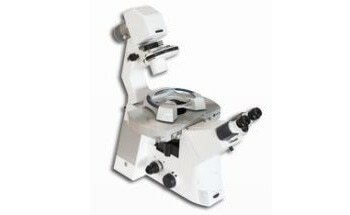 The dual modes of imaging provided by the Hysitron TI 950 allow precise positioning of the probe to suit any of the multiple applications in which it can perform.